During the financial planning process, whether retirement, estate, legacy, planned giving, or college funding, we work side by side with our clients to instill confidence in your ability to achieve your financial goals. Because each of our clients is unique we customize a financial plan to help you and your family meet your specific needs and objectives. Once the plan is created our job of being an emotional anchor for you and your family begins as we help you make the right decisions in order to keep your financial goals within sight and reach. 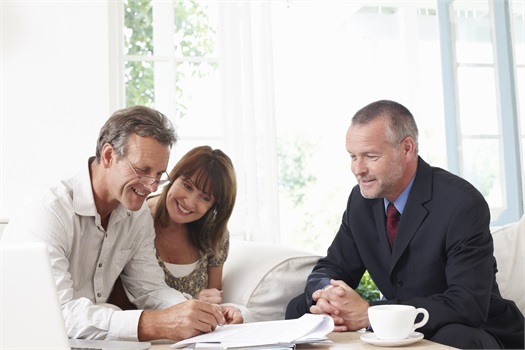 Our team consists of experienced professionals who provide a hands on approach to financial guidance. As your Financial Professionals, we will do everything in our power to keep you focused on where you want to go. Our team will devise and implement a plan on how to get there and continually remind you of the importance of maintaining a disciplined approach in order to help you fulfill your goals. Our company is based on the principle that a thorough understanding of your current financial situation and goals, coupled with our knowledge and experience, is vital to your success in making prudent financial decisions. If you have any questions about your current financial situation and wish to schedule an appointment please send us an email or give us a call. 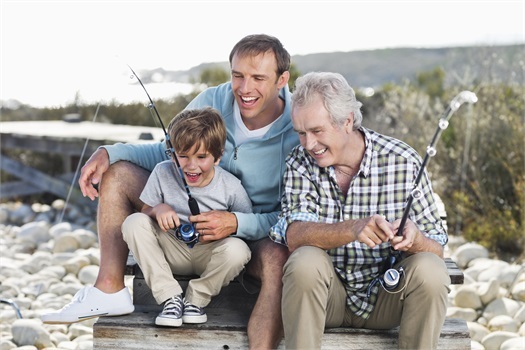 We provide a wide range of financial planning services including retirement planning services, estate planning, planned giving, college planning along with investment management and advisory services. Insurance serves as the foundation to any successful financial plan and as independent agents we offer a broad range of insurance products through various carriers. Please watch the following video from Moore Financial Services.